reminder… we also now air on Bombshell Radio Thursdays 3-5p ET! 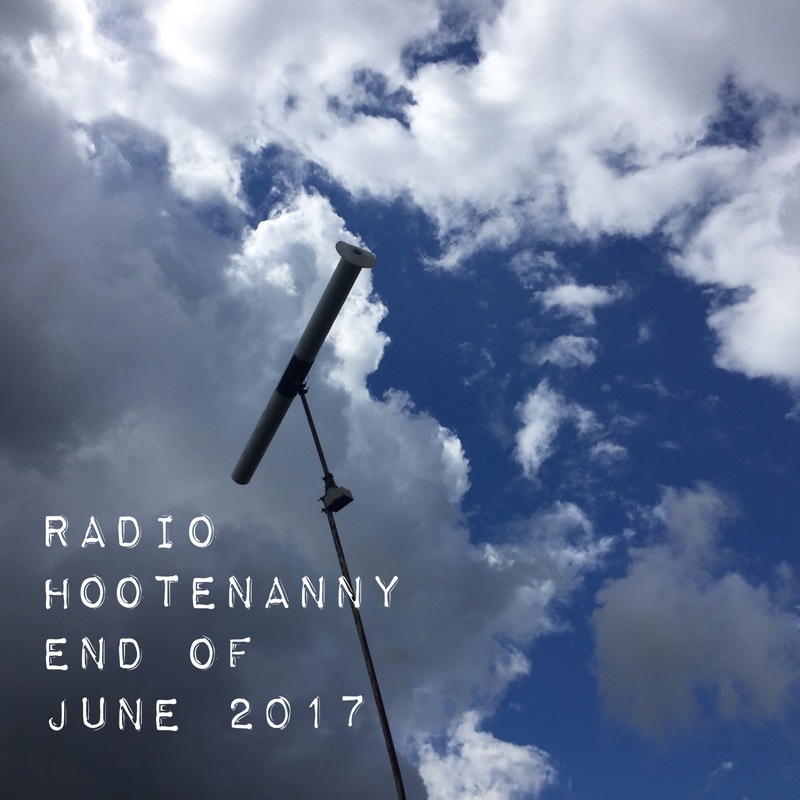 Here’s our Radio Hootenanny menu starting Thursday June 29th and beyond! Ska Party Radio End of June 2017 menu! another theme tangent this week on Mash Up & plenty of newish ska and reggae in the regular hour! tune in AND DANCE! 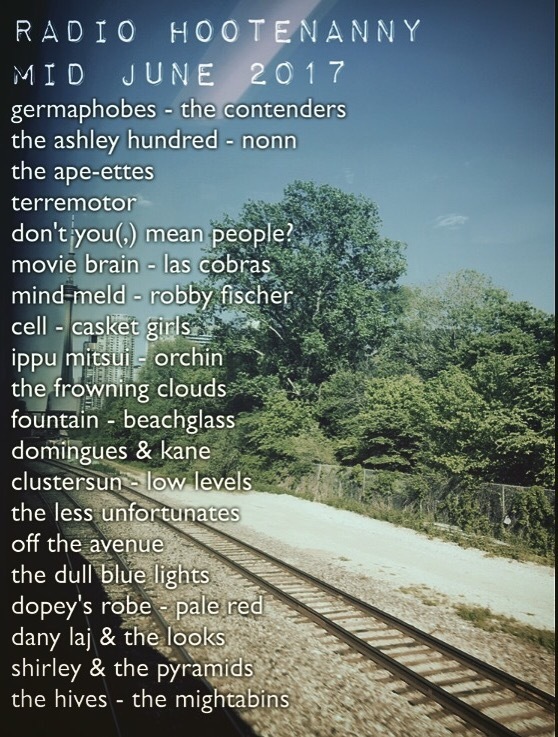 we are DEEEEEEELIGHTED to debut this week on Bombshell Radio Thursdays 3-5p ET! Here’s our Radio Hootenanny menu starting Thursday June 22nd and beyond! overjoyed to announce that this week we restart a rebranded 2nd hour of the show airing on CKLU, Caper & CKMS this week called “ska party mash up” & that’s what it really is. its a mix of ska related styles both new and old. it will be the first hour of the show on those stations. here’s what is on tap for both hours of the show… actually both hours of the show this week go off on theme tangents! tune in to find out what they are AND DANCE! our Radio Hootenanny menu starting Thursday June 15th and beyond! our SKA JAM PACKED menu for this week is ready! tune in AND DANCE! our SKA PACKED menu for this week is ready! tune in AND DANCE!